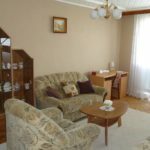 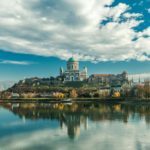 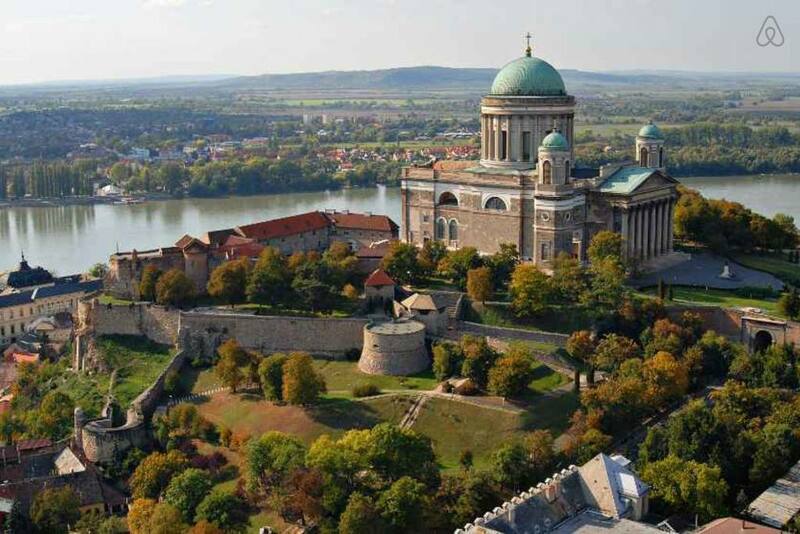 The apartment is in Sturovo (Slovakia) at the Danube river in front of Esztergom (HU) with direct view to the historical Basilica. 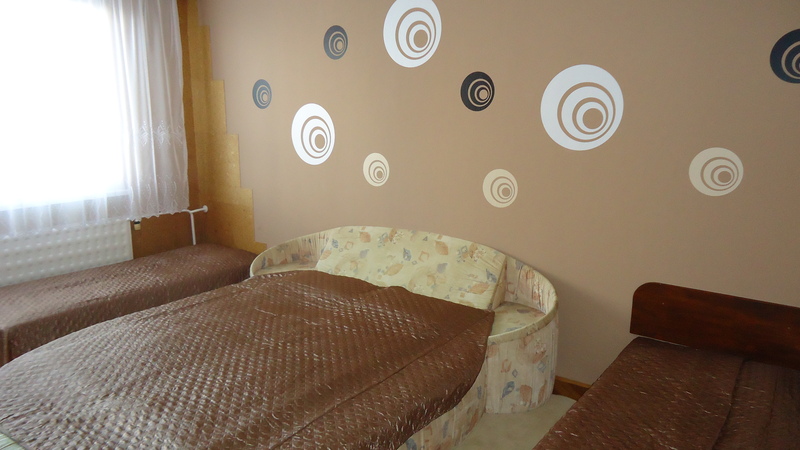 It is for up to 4+ persons. 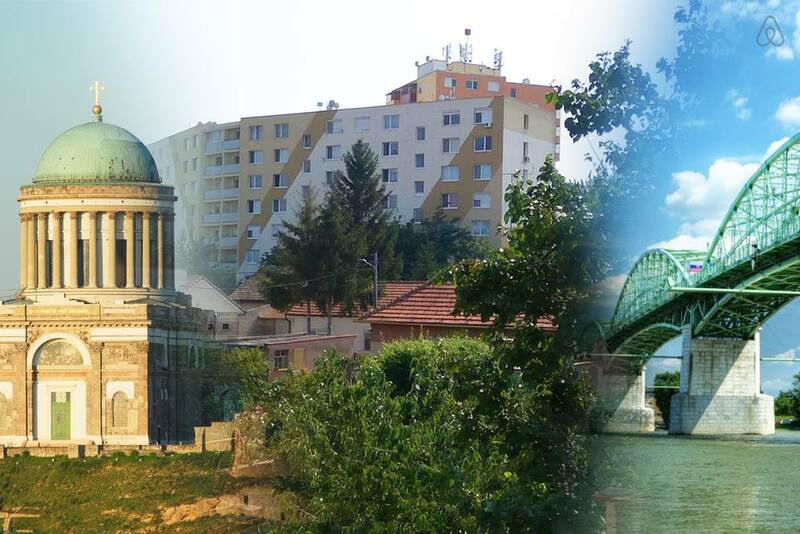 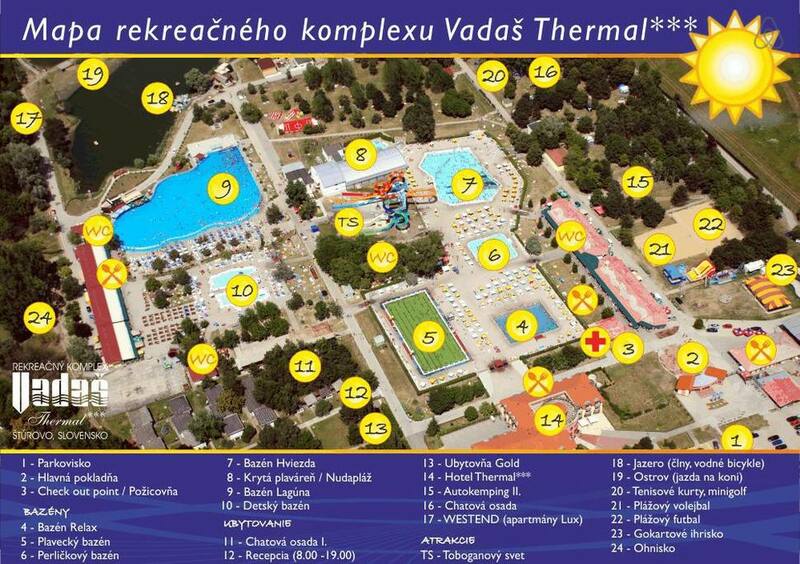 The ThermalSpa & Aquapark, the city center and the Maria-Valeria Bridge to Hungary are in walking distance. 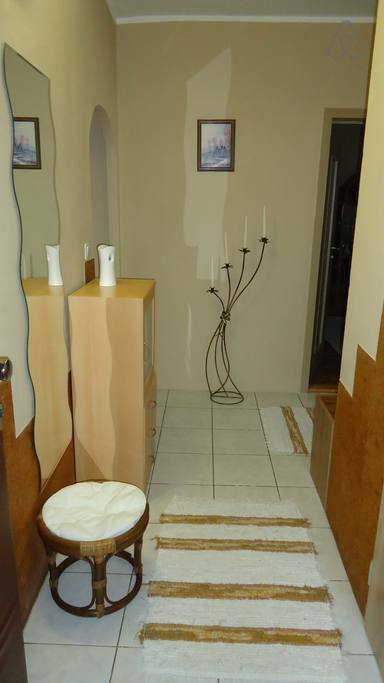 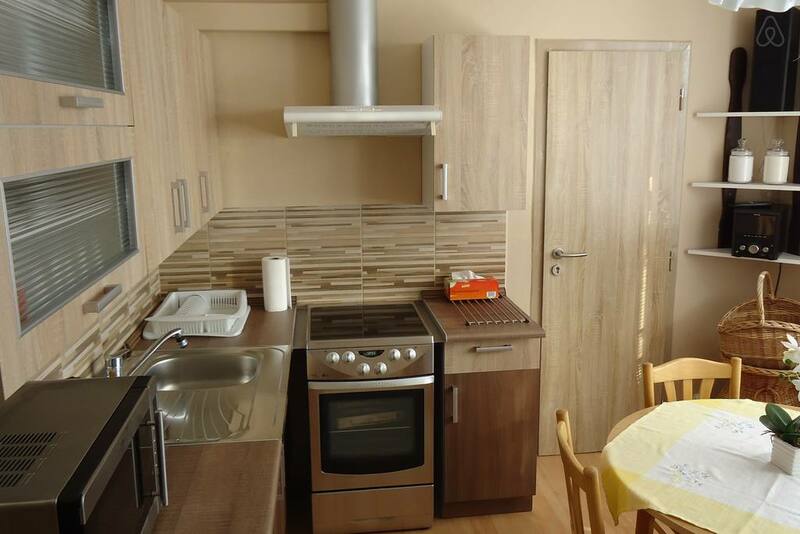 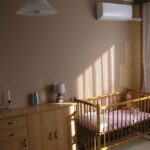 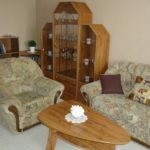 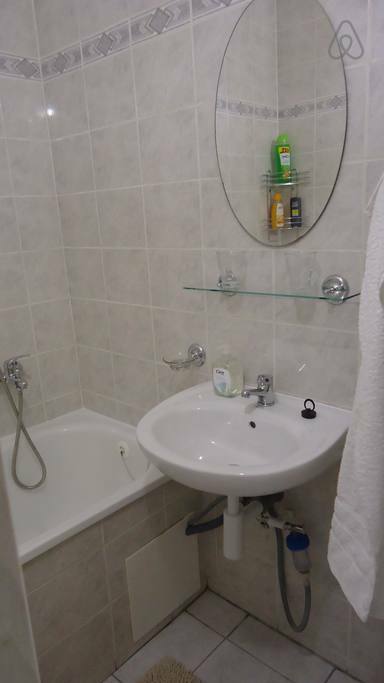 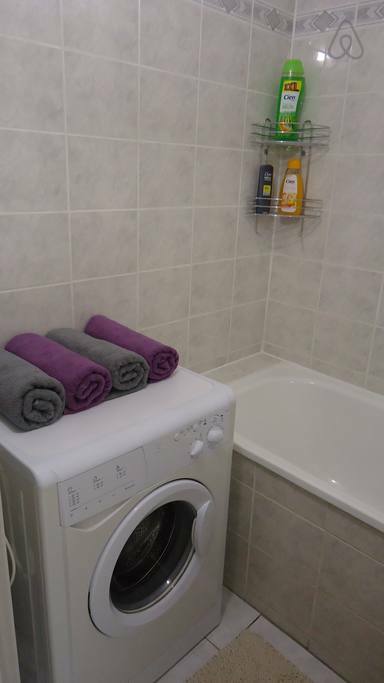 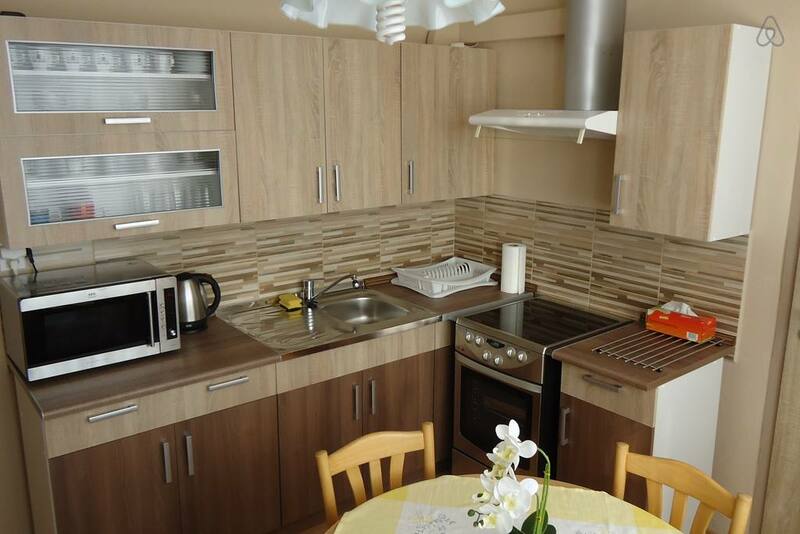 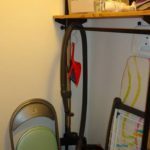 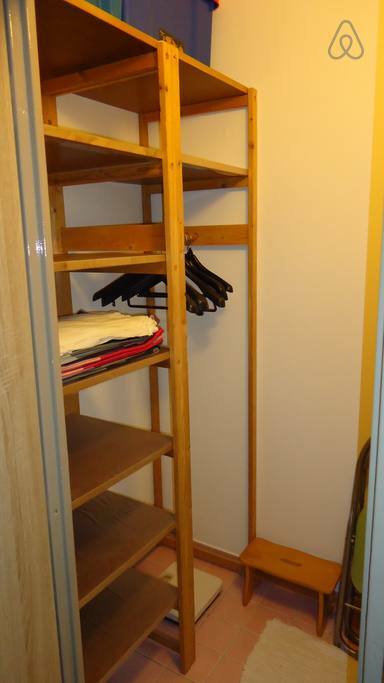 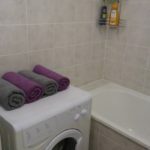 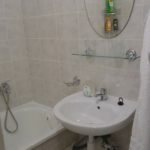 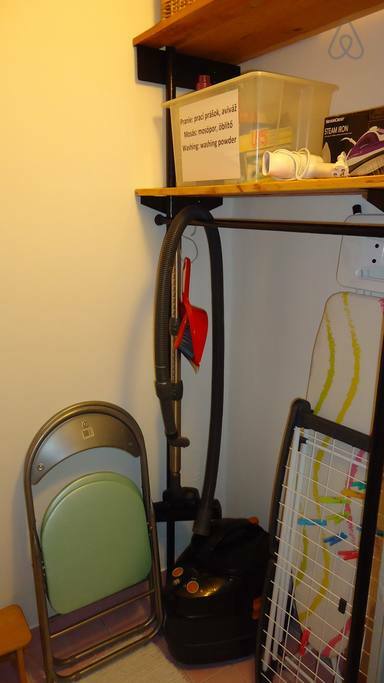 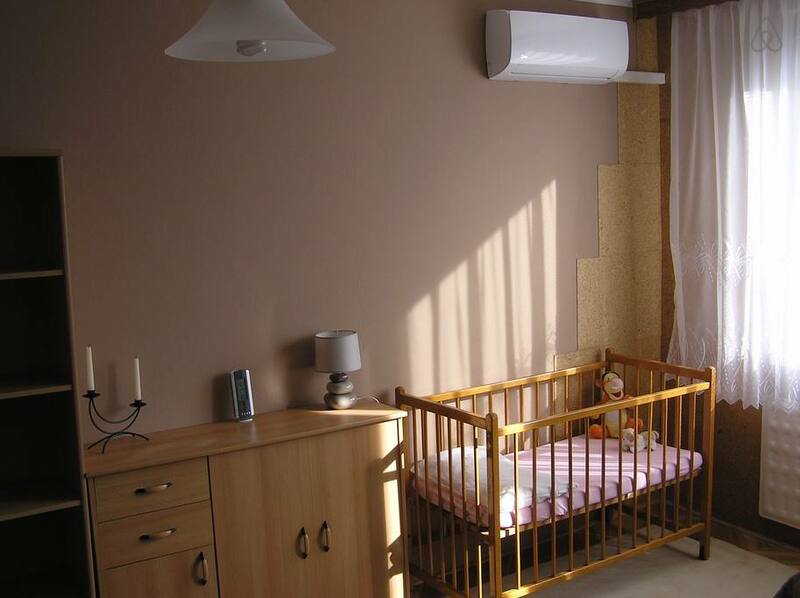 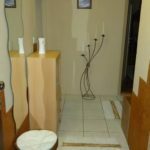 The apartment is fully equipped with all necessary accessories and much more. 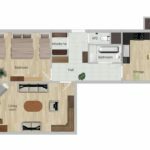 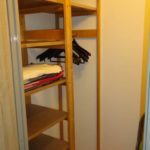 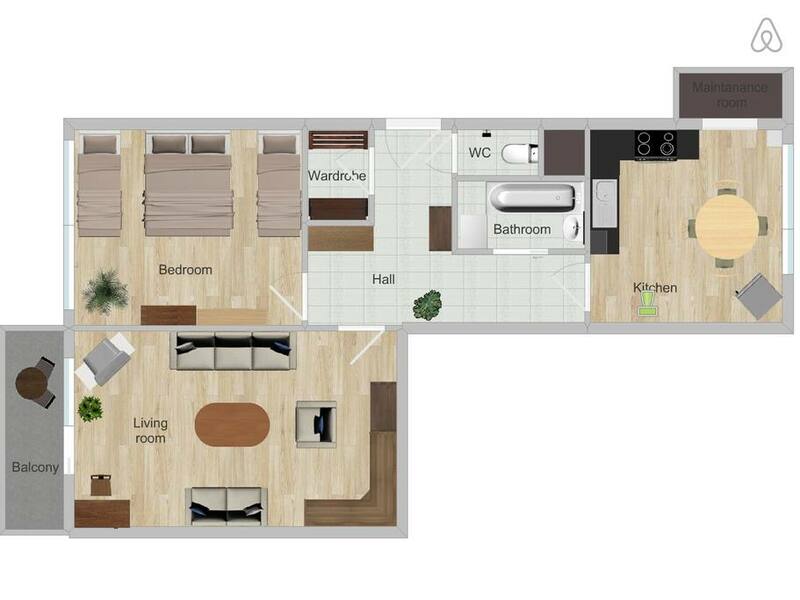 The apartment consists of from kitchen, bedroom, living room, wardrobe, bathroom, toilet and balcony. 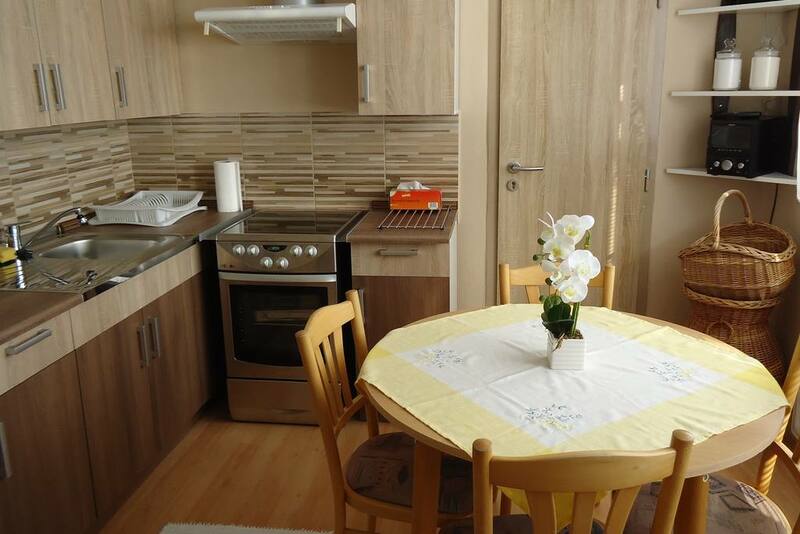 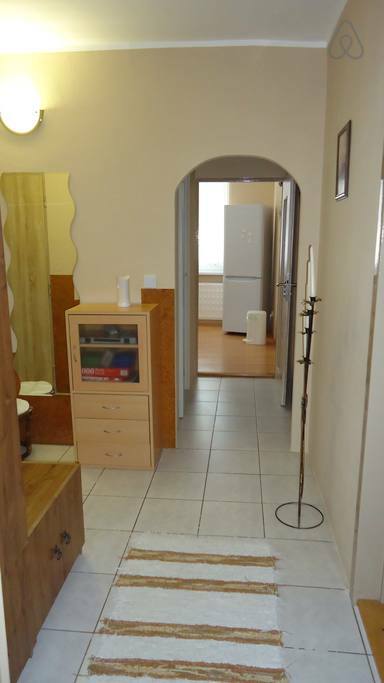 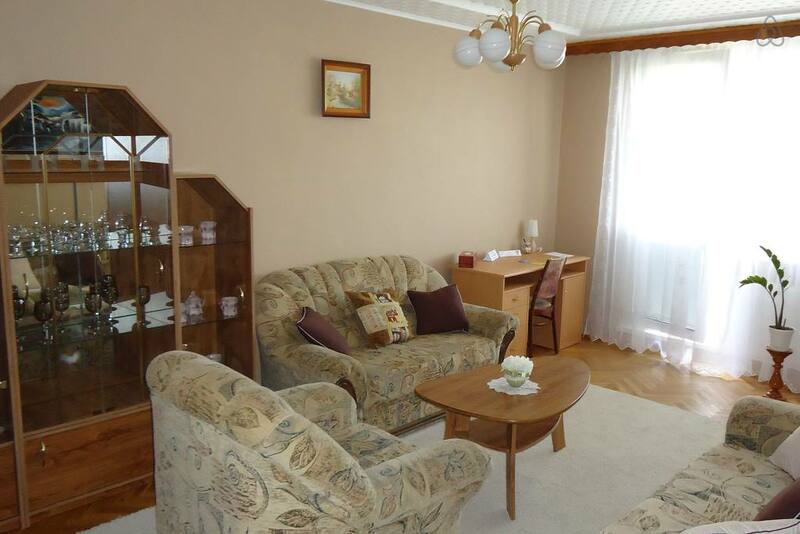 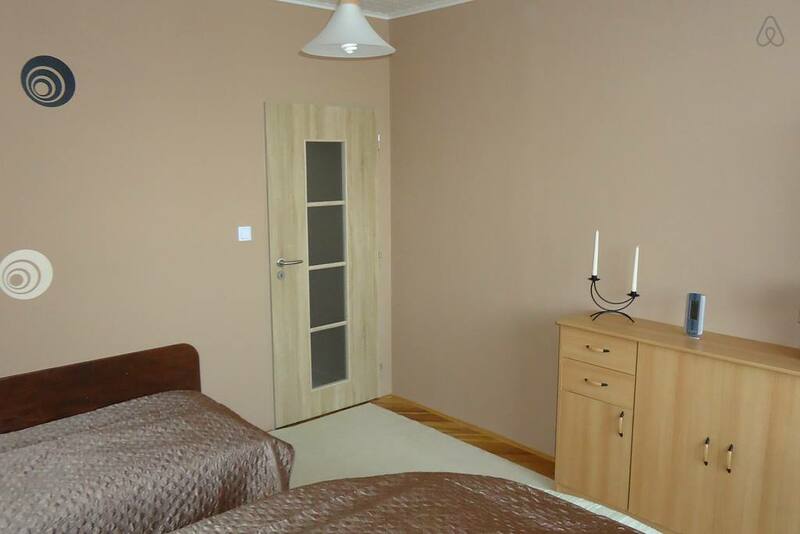 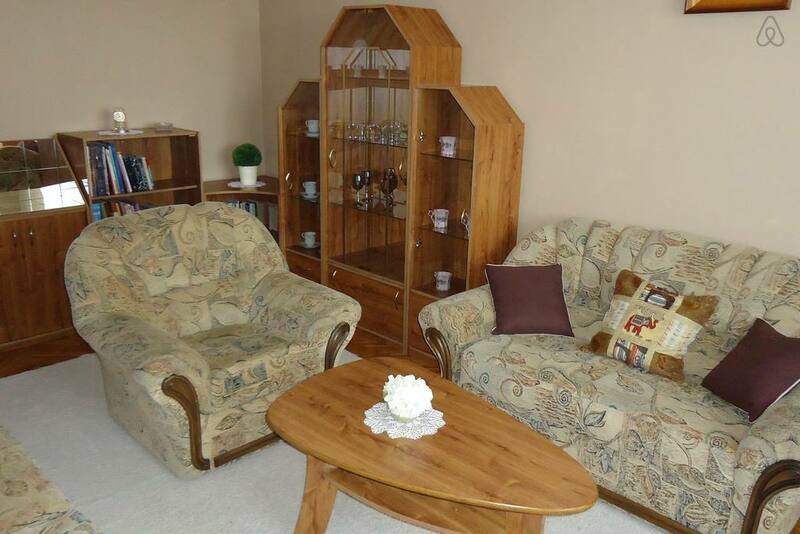 The full apartment (60m2) is available just for you. 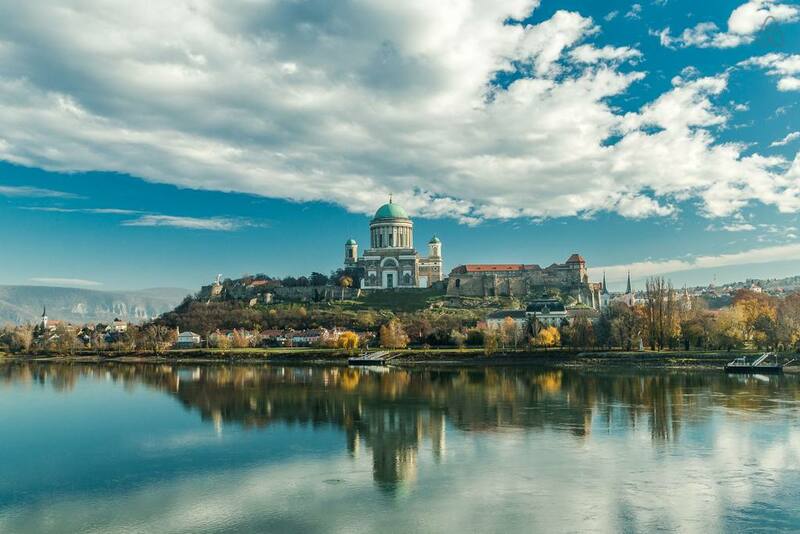 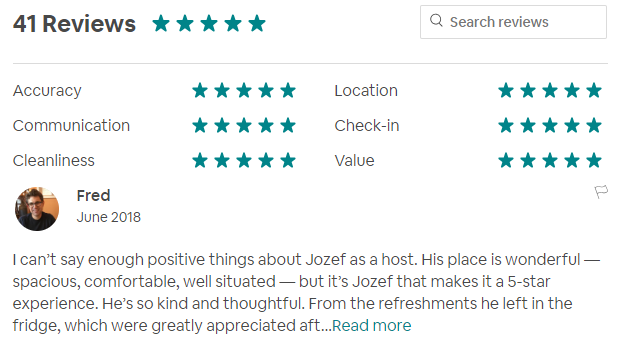 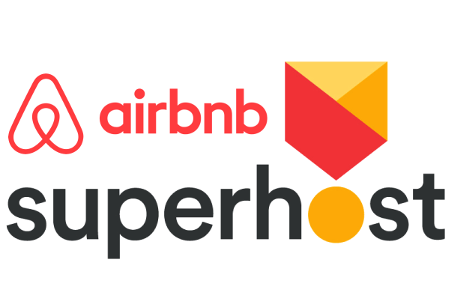 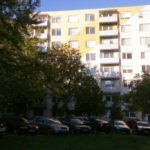 The apartment is located on the 7th floor (top floor) of the modernized building (block of flats) with modern elevator and with excellent view to the Esztergom’s Basilica in Hungary. 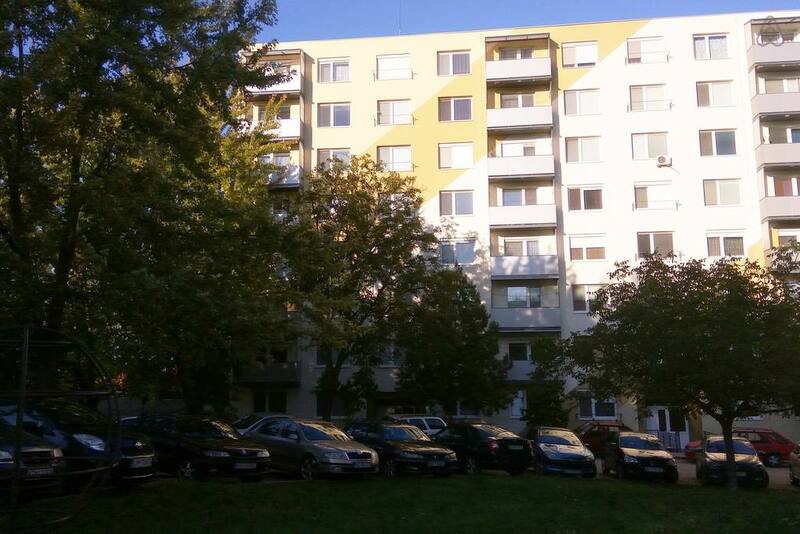 Parking is free and possible at the surrounding streets and parking-lots at front of the building. 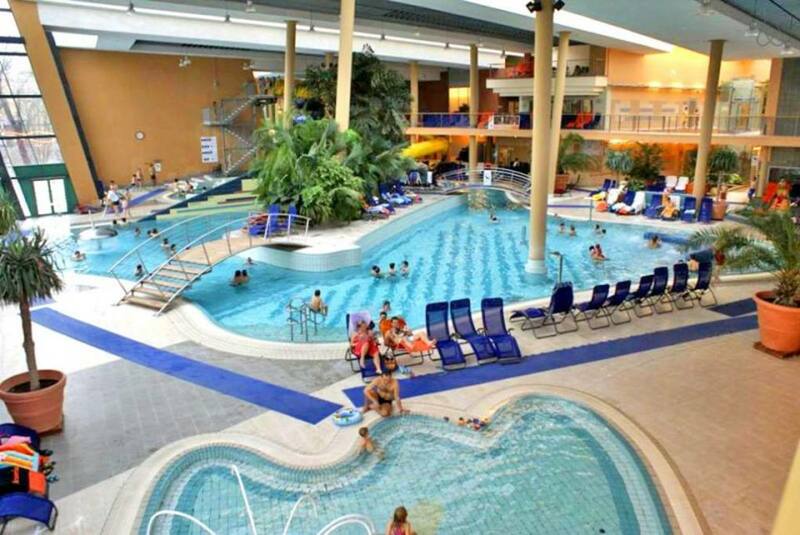 Ideal place for have a rest and for traveling too. 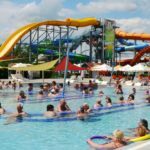 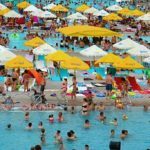 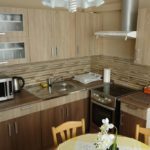 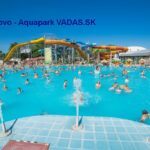 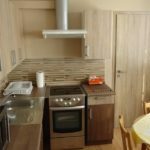 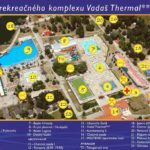 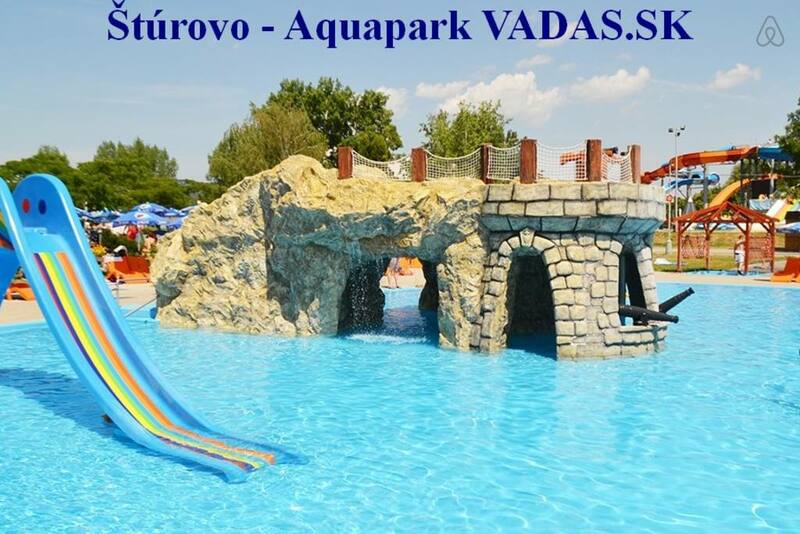 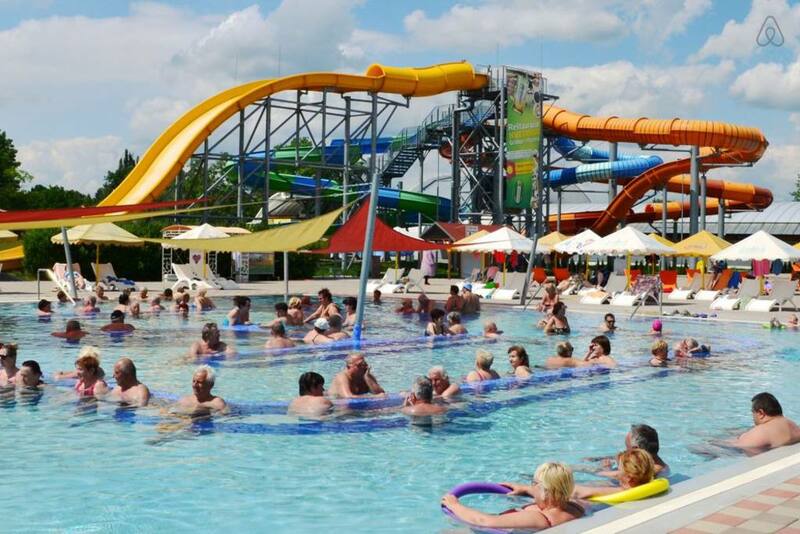 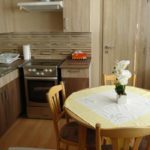 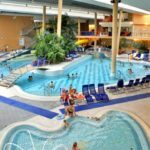 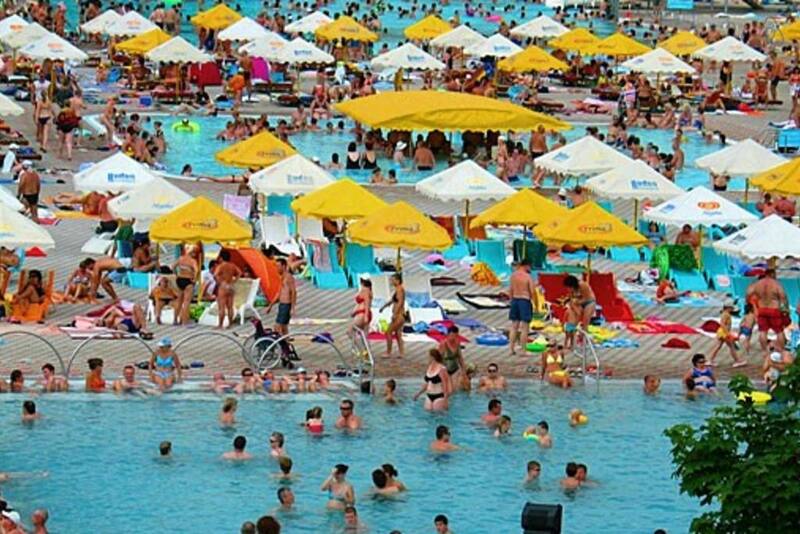 – VADAS Thermal Spa and Aquapark in Sturovo – 12 minutes by walk. 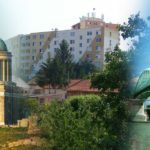 – The center of the Sturovo town is about 15 minutes by walk. 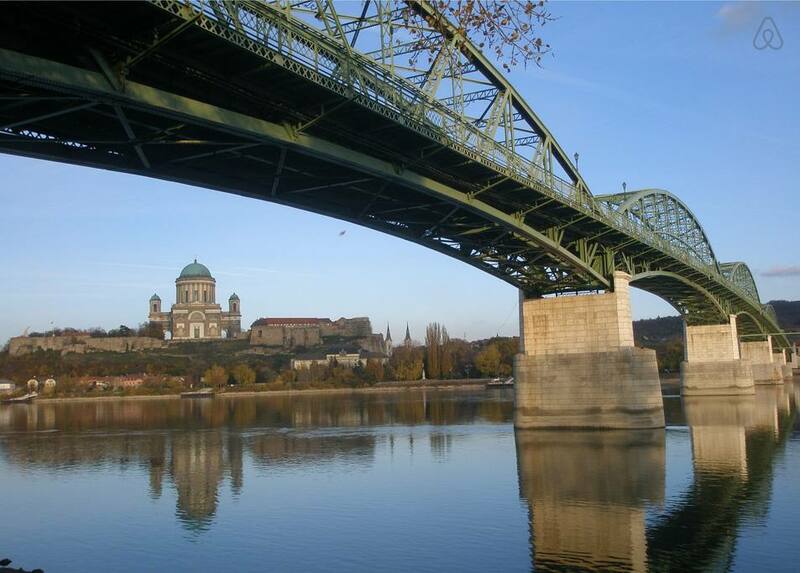 – Bridge Mária-Valéria (to Hungary) is about 17 minutes by walk. 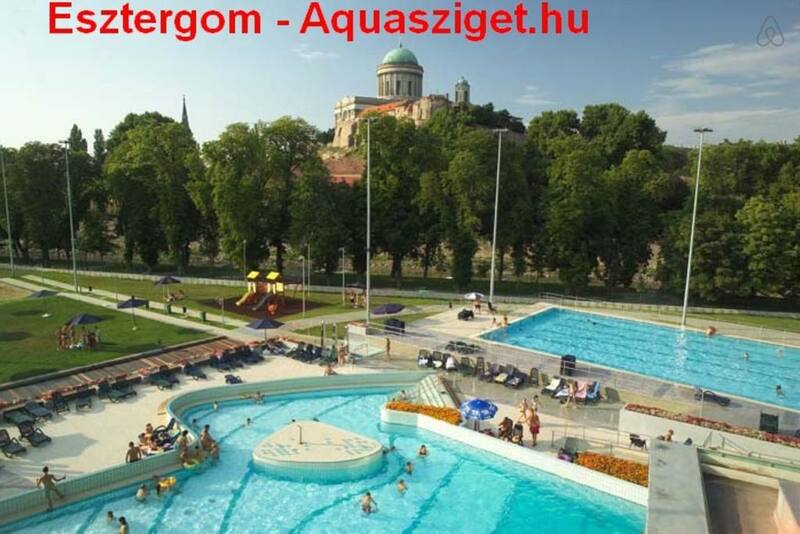 – Esztergom, Hungarian cultural and historical town, 20 minutes by walk. 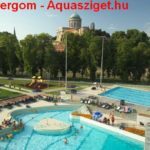 – Aqua Sziget (Aqua Island) in Esztergom – 25 minutes by walk. 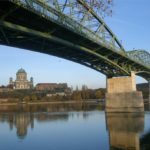 – 2 railway train stations are in nearby: one is in Slovakian Sturovo side with direct international connections (to Budapest, Bratislava, Prague), second is in Hungarian Esztergom side with Hungarian’s local trains directly to Budapest. 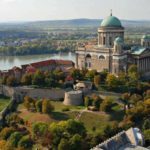 There are 2 trains in each hour to Budapest, the trip takes just 60 minutes.